The original classic. 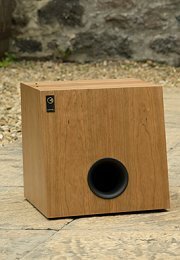 The Chartwell LS3/5 has incredible bass extension and an absolutely massive soundstage. An ideal near-field monitor that is equally suited to small to medium sized listening rooms. BBC Designs Department's take on the LS3/5, necessitated by changes in the drive units originally selected for the LS3/5. The Chartwell LS3/5A - a true classic. Sitting between the LS3/5 and LS5/9 in size, the Chartwell LS6 offers much greater power handling and bass extension than the LS3/5 while retaining the lucid midrange and imaging. 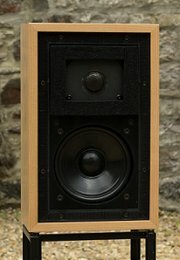 The floorstanding version of the sucessful LS6; a modern take on a traditional aesethetic that will fit into any room while retaining all the sonic qualities of the stand-mounting version. The mid-size BBC monitor. 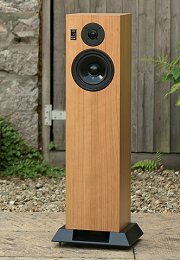 Suited to most room sizes, this loudspeaker has all the benefits of the smaller LS3/5, but with more bass extension and generous headroom. The mighty monitor. 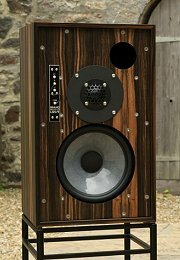 Using a 12" bass driver, this system will fill large listening rooms with ease, while still having the open and detailed midrange and superb imaging found in the smaller models. Bespoke high-level monitoring. 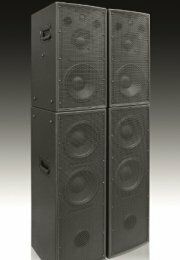 Originally developed for the Royal Opera House, this system is a passive 4 way monitor designed to fill an auditorium at the same quality level as our other speakers. 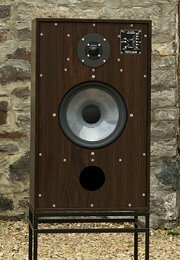 Developed from the SYSTEM3D project, the VOTU is the ultimate high-end monitor for large studios and listening rooms. Effortless dynamics and vast detail come as standard. A compact sub-woofer system designed for use with our LS3/5 and LS3/5A systems, but also applicable for similar loudspeakers of similar impedance and sensitivity. A novel passive design results in true plug and play simplicity. 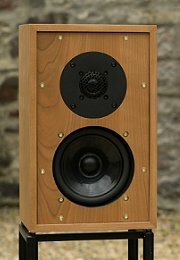 We build classic loudspeaker designs under licence from the BBC, including the miniature Chartwell LS3/5, the medium sized LS5/9 and the LS5/8 high-level studio monitor. 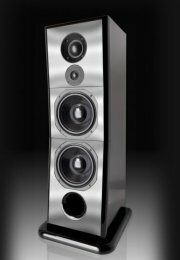 In addition to these, the SYSTEM3D is a reference monitor that was developed for the Royal Opera House, and is intended for extremely high quality sound reinforcement, recording studios, and high-end domestic applications. From that research project, the flagshhip VOTU was born. Most recently, the compact Chartwell LS6 has been added to our range. All systems are hand-built in our South Devon facility in the United Kingdom, using components sourced from the UK and Europe. 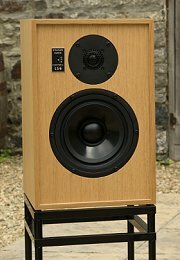 All finished loudspeakers are measured and auditioned against reference samples before packing and shipping, and come with a 5 year warranty once registered with Graham Audio.